With OrcaTorch distribution networks increasing perfectly. OrcaTorch dive lights have been sold to all over the world and get consistent high praise by those in diving industry. 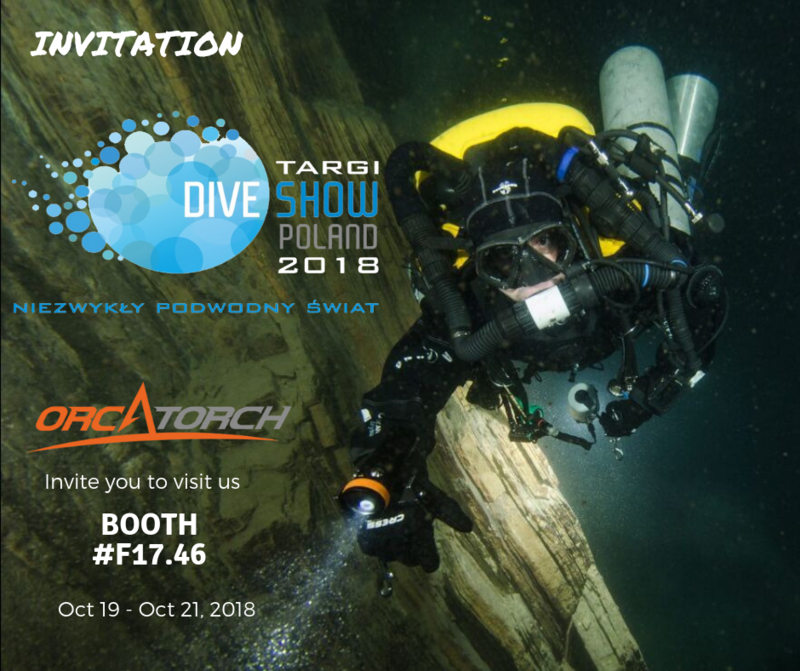 Next week, OrcaTorch Poland distributor OrcaTorchPolska will take OrcaTorch dive lights in Ptak Warsaw Expo, booth #F17.46. Welcome to visit our booth #F17.46 and check out our latest products.